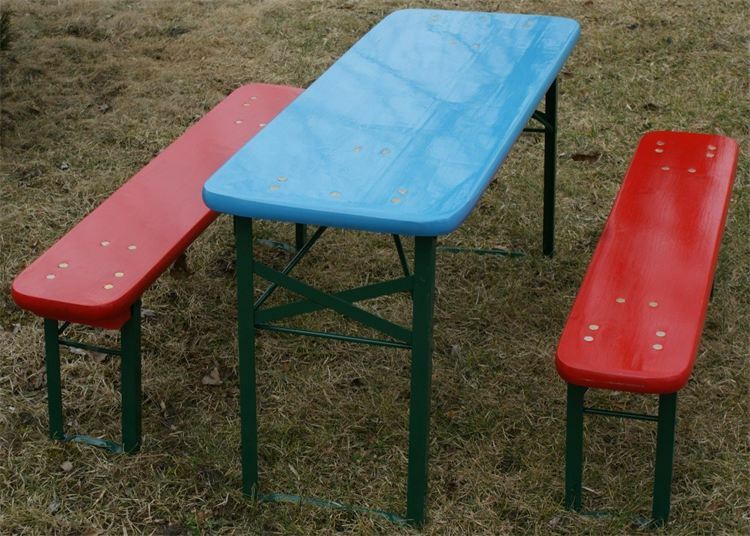 Our brand new children’s table and bench seat sets are the perfect addition for any party! 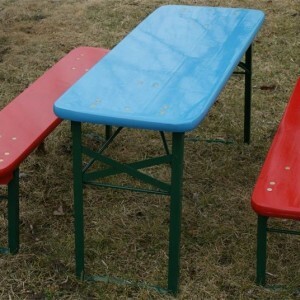 Whether it’s a children’s party or even an adults party needing to accomodate the little people – these will be sure to excite even the littlest guests. Seating 6 kid’s (up to 8 years) and easy to transport and fold, be sure to book yours in for your next event!